Professional Builder’s Kieran Nee spent a day with Werner learning about ladder safety, courtesy of the Ladder Association. With a radical overhaul of the standards governing the production and use of ladders due this year, there has never been a better time to brush up on your knowledge of that most unassuming of tools – the humble ladder. A third of all falls from height in the workplace occur when using a ladder according to the Health and Safety Executive and within the construction industry it accounts for 45 per cent of fatalities each year. Businesses are also now seeing huge penalties as a result of accidents, with a £1 million landmark fine recently being issued to a bakery following the tragic death of a self-employed contractor who fell from a stepladder. 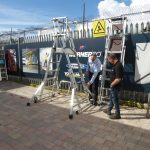 So with this renewed focus on ladder safety training within the sector, WernerCo, is urging all businesses to ensure that all employees or sub-contractors using work at height equipment are fully trained and competent to do so. 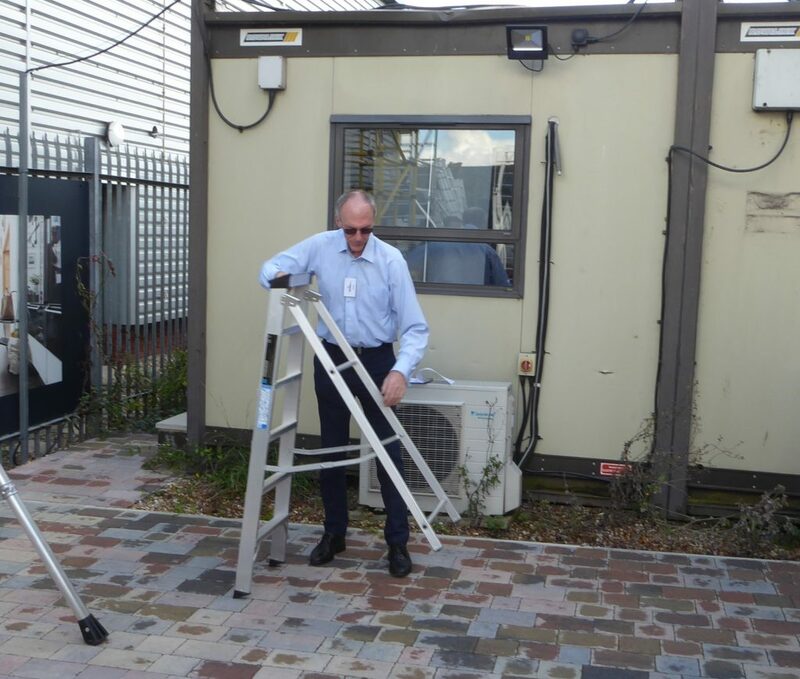 We attended a day course at Werner’s Maldon office, where Alastair Twigg from the Ladder Association was teaching local contractors the importance of regular ladder maintenance, of checking the ladder before each time you use it and also the need to have a good think about the job at hand before jumping up a ladder. The process of assessing whether a ladder is actually needed or not is perhaps the most important step towards reducing accidents with ladders. 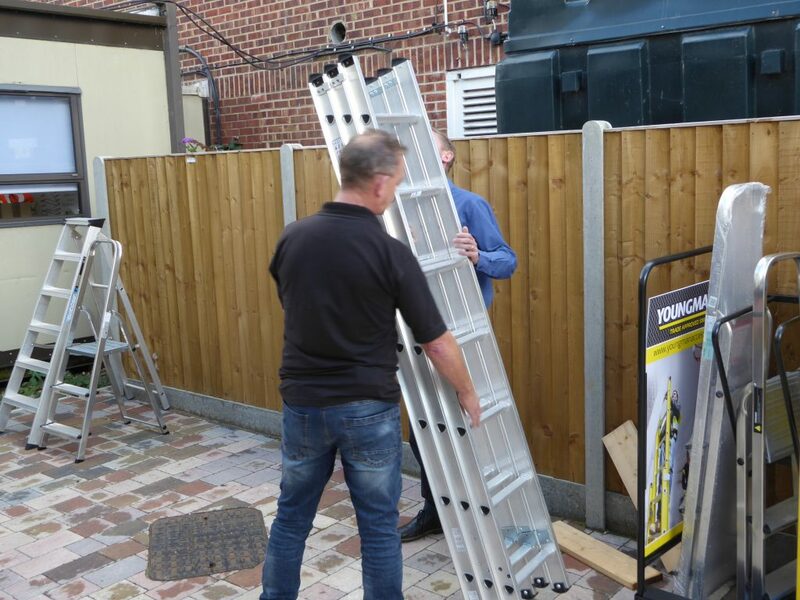 WernerCo holds regular training sessions at both its Burton upon Trent and Maldon facilities, to provide the practical knowledge required to use ladders and stepladders safely and correctly in the workplace. Those who complete the course are issued with a LadderCard to demonstrate their competence when working with ladders. Courses comprise practical and theory assessments, covering when and how to choose and use, how to handle and how to store a ladder, as well as how to highlight potential hazards. 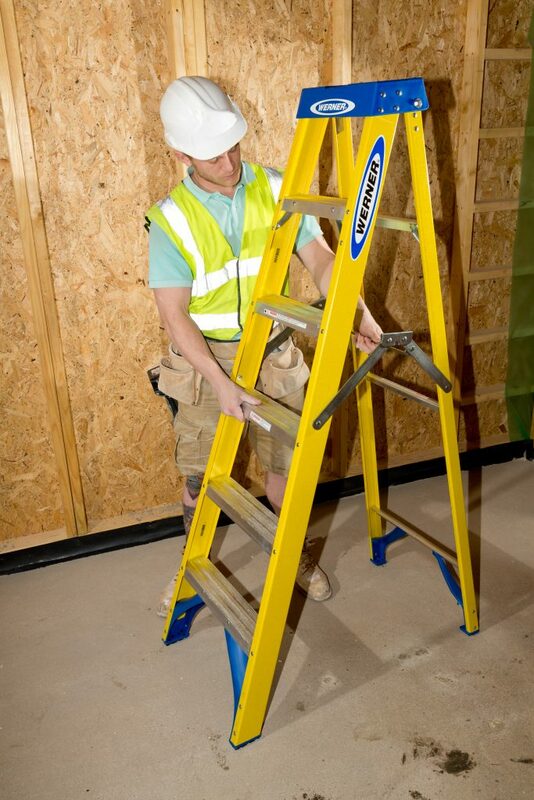 If you feel you or your employees could benefit from ladder training, call WernerCo on 01621 745800 or email ukcustomercare@wernerco.com.